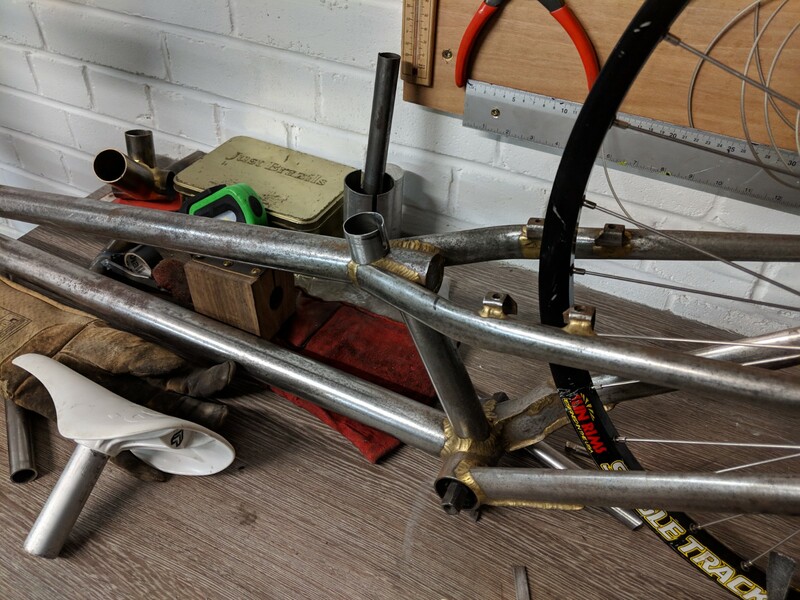 I bought this frame used from Julius Czar on here last year with the intention of building it with a load of parts I have left in the garage from years ago. However, my other half had a baby 4 months ago and I just have never found time until recently. I bought a new clear 660 about 16 years ago from Clive and I completely regret ever selling it so this goes some ways to filling that gap. 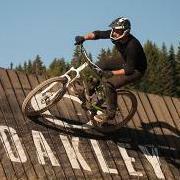 It is not a "normal" clear 660 frame, I think it is longer and it has no seat. 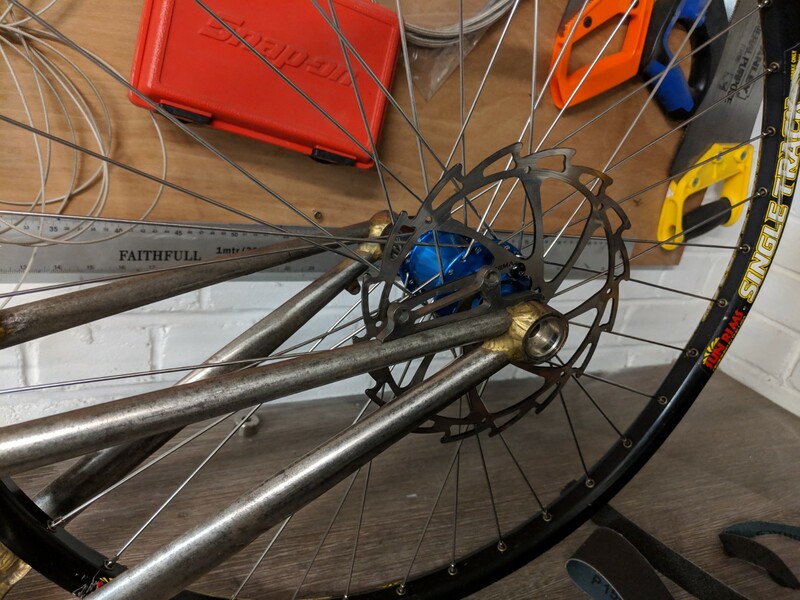 to be honest, I am well passed using magura rim brakes so I am adding a rear disc mount and I might just remove the magura mounts completely. Also I am not a fan of seat less bikes so whilst I am at it I am going to add a small seat mount and run it with one. 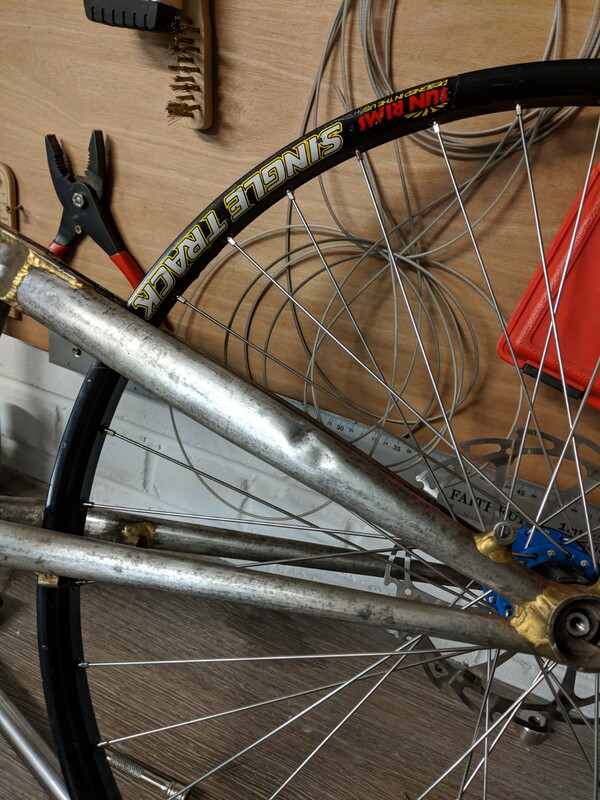 The frame also has some dents in the rear stays I am going to fill these with braze and then sand them back so the frame will look good as new. Slightly newer but I have a set of Hope Mono Ti discs for it. I have made and filed the disc mount to fit, I have a small home made jig I have used before for centre and locating it. The seat post is mitred and a slot cut. The only bit I need to do now is make a small brace bar for between the rear chain and seat stay on the disc side. I was a little worried all the force just going into seat stay from the brake might damage it. 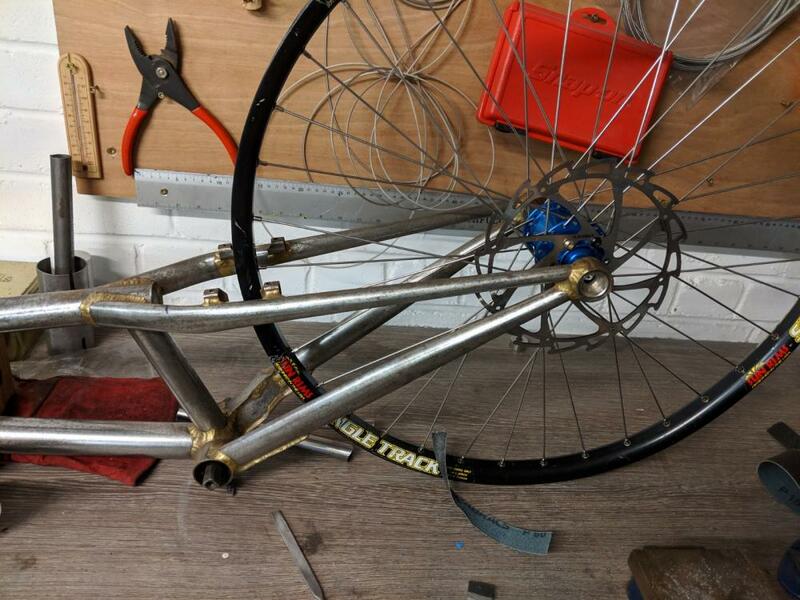 Looks like a fun project, definitely an unusual-looking Leeson - a custom build for someone back in the day? Good idea adding the seat - I always thought the Ashton and Pashley 26GHz looked more 'complete' than seatless low frames. Yep, I am not quite sure about how the frame came about, its not like any other leeson I have seen, must have been completely bespoke. I have everything ready now, just need a couple of hours in the garage to get it all brazed up!